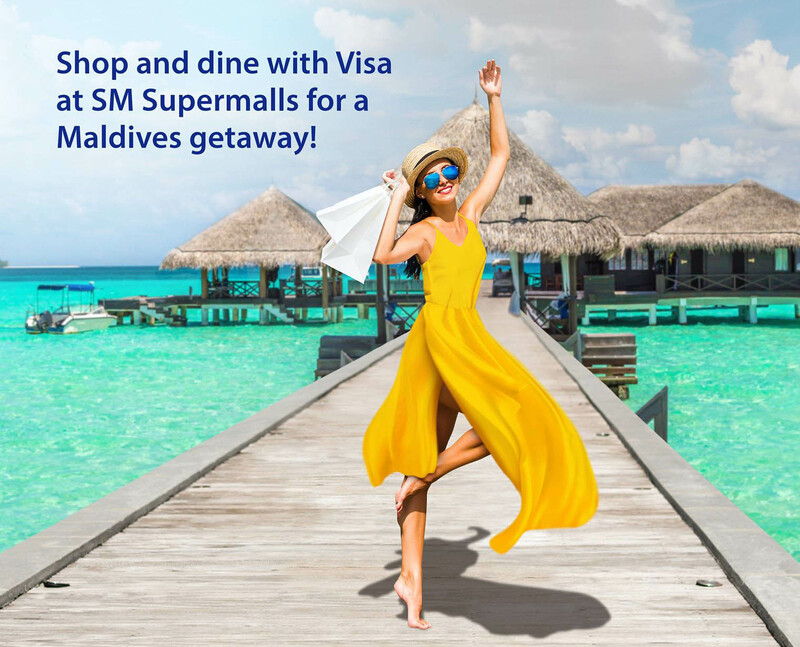 Simply shop or dine in any of the participating SM mall and pay with your Visa credit, debit, or prepaid card to receive a raffle entry for a chance to win a trip for two to the Maldives! 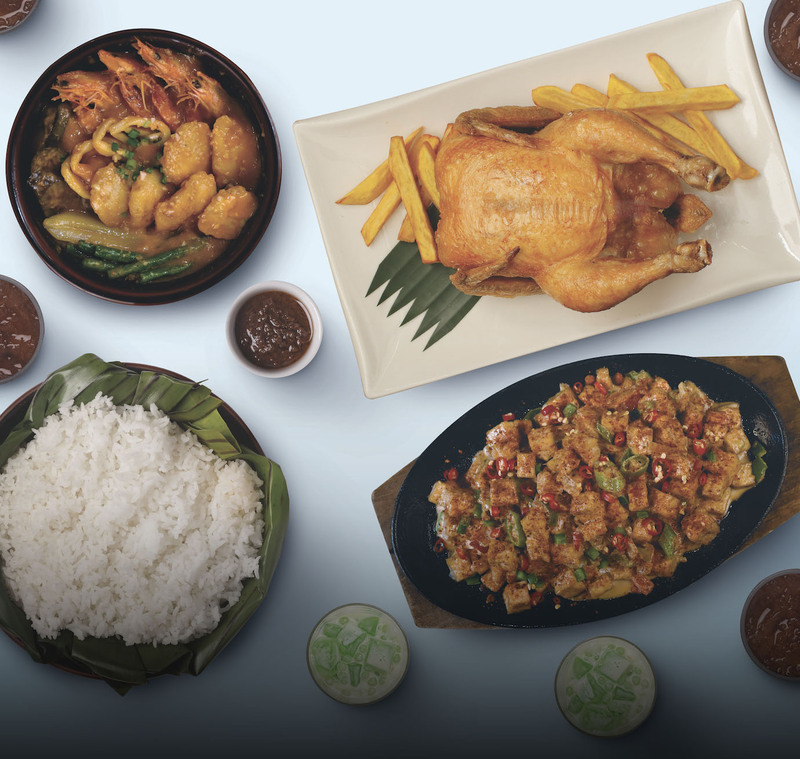 Five lucky couples will be chosen to take the summer holiday of a lifetime, with a round trip flight and a 3-night accommodation in a Premier Sea View Room with a balcony at Velana Blu Maafushi. The vacation will include adventures such as snorkelling with turtles, dolphin-watching, night-fishing, an unlimited canoe ride, and a day to capture photos and videos of your adventure during your stay. 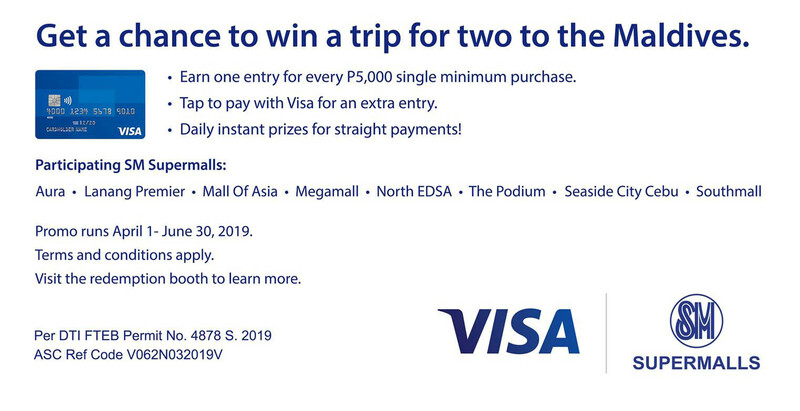 You can double your raffle entries when you tap to pay with Visa. 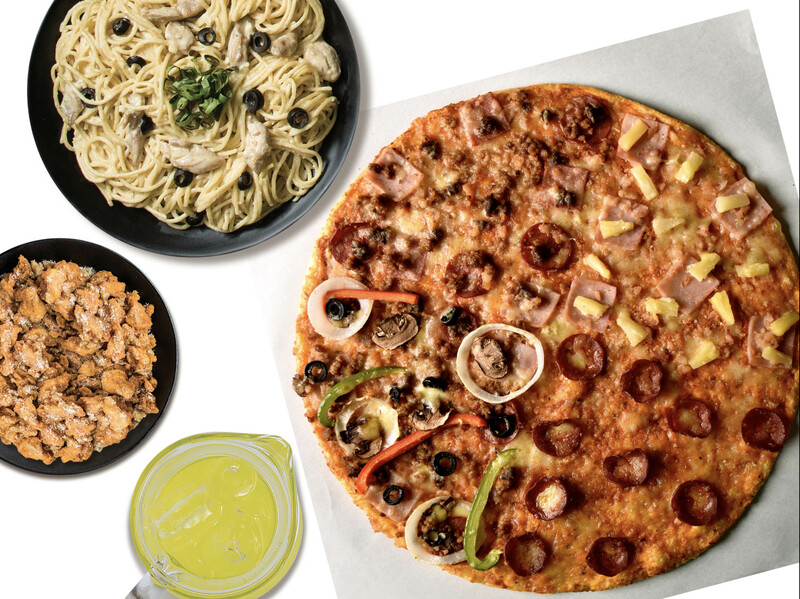 Making the season hotter, shoppers can instantly win a reward along with their raffle entry when they present a single receipt worth a minimum of P5,000 using straight payments.